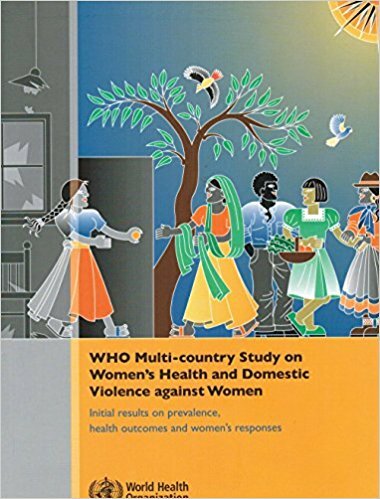 WHO’s landmark study documents violence against women by their intimate partners. This report presents the initial results based on evidence collected from over 24 000 women in 10 countries. The report culminates in 15 recommendations to strengthen national commitment and action on violence against women by promoting primary prevention, harnessing education systems, strengthening the health sector’s response, supporting women living with violence, sensitizing criminal justice systems, undertaking research and enhancing collaboration.